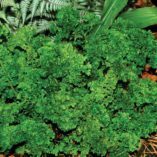 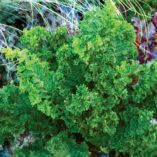 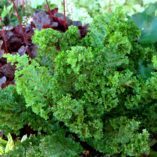 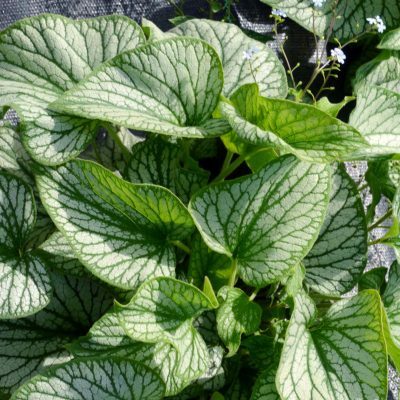 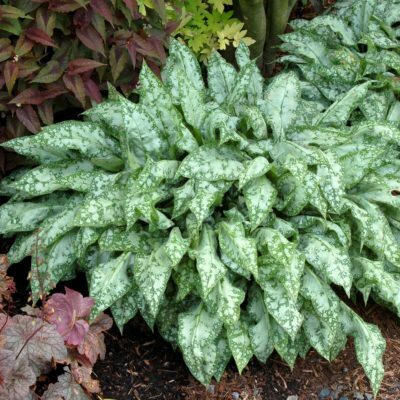 Athyrium ‘Lady in Lace’ | TERRA NOVA® Nurseries, Inc. 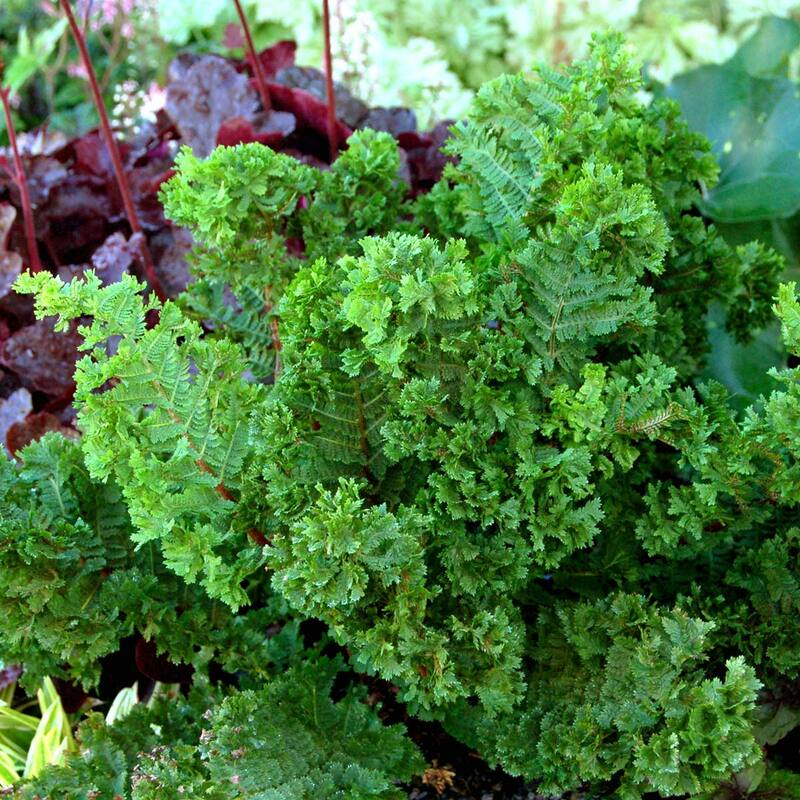 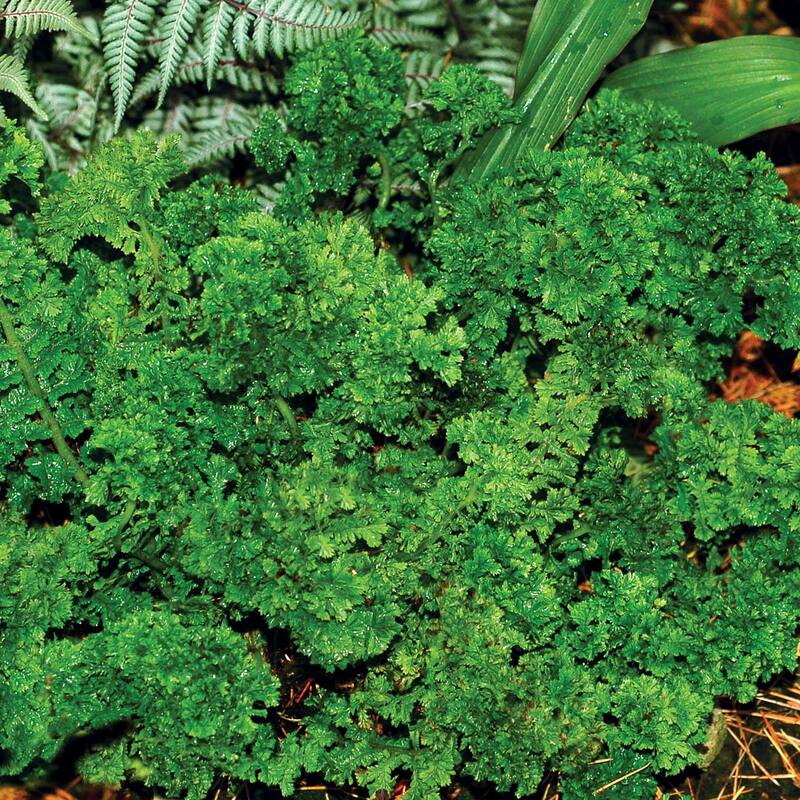 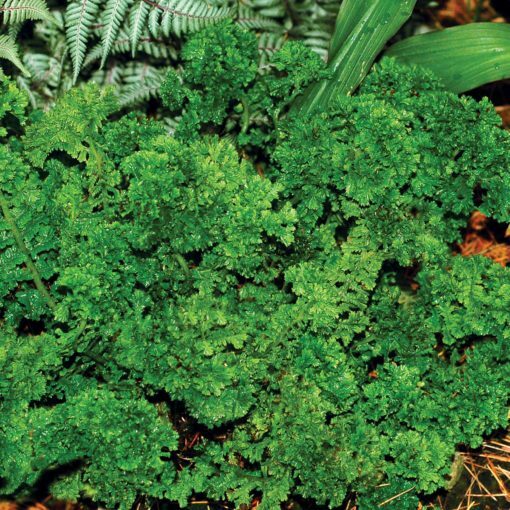 Looking much like prehistoric parsley, this fun and fantastic fern is easier than it looks. 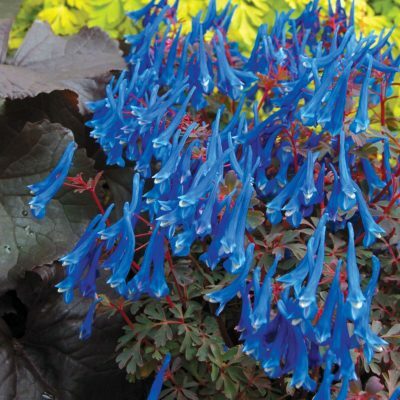 Not finicky about much, this is truly a classy lady. 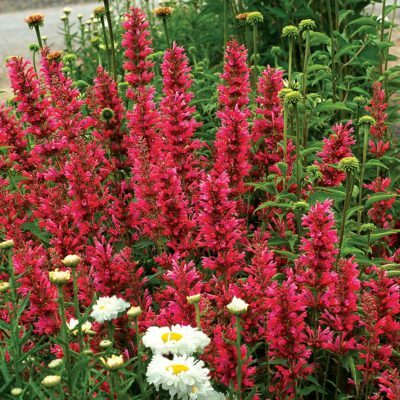 Easy in the garden and a great fluffy filler in shady pots. 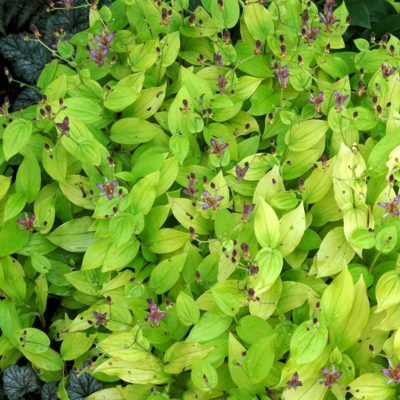 Distinctive and deciduous it joins its cousin, 'Dre's Dagger' as a unique addition to your customer's garden. 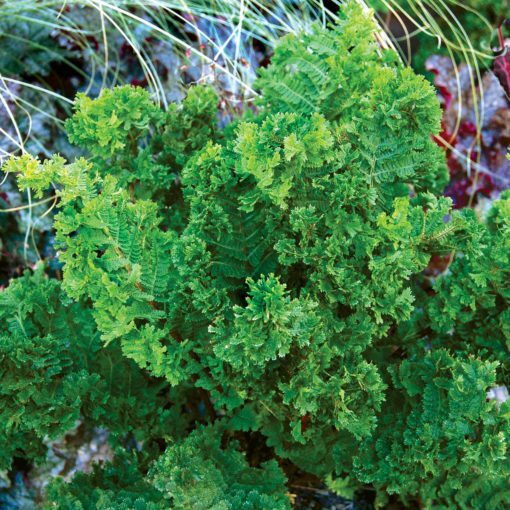 14" / 12" / –"
It clonal (therefore uniform) and has a compact habit that is lacy and crested.